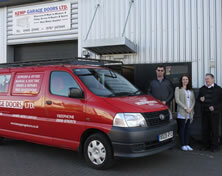 Kemp Garage Doors is a small family run business with over 30 years experience installing all types of garage doors. 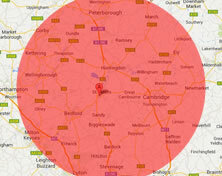 We are pleased to offer free quotations and surveys, contact us for details. Our company is a registered installer for Garador, Hormann, AluRoll, Woodrite, Gliderol and Novoferm. Our garage door fitters have an excellent working relationship with our suppliers, which ensures that the customer benefits from a prompt and efficient service. As well as a showroom, spares can be purchased from our unit, we have most makes in stock. We fit and supply to the general public and to the building trade and our work is guaranteed. 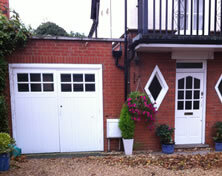 We can also service and repair most leading makes including garage doors by Hendersons and Birtley.